October | 2013 | A Bolg? 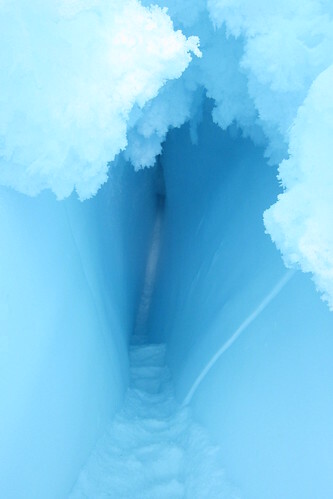 A ray of cold bluish light pins me to the ground and I feel like I have woken up in an ice cave, the walls glittering like thousands of diamonds twisted into fantastic shapes, and there is no way out. I raise my head and she is there; the snow queen with her guard holding the lamp behind her. I used to call her mine, but it did not take long before I recognized my mistake regarding ownership. With a sigh, I struggle to my feet. She holds out her delicate hand to me and I take it. It is back to the mirror room for me. Seagulls cry. The wind tugs at my hair. My skin grows sticky with salt as I stare out towards the horizon where the sun is bleeding into the sea. The smell of seaweed is much too strong and I tell myself that the smell is the reason for my blurry vision. A chock goes up through my thighs as I fall to my knees. I bury my fingers into the sand and the small grains work their way up under my nails. A sob forces its way through my clenched teeth. I can taste the slime at the back of my throat as the snot runs from my nose. Almost two years ago I began posting semi regular content on this blog. It was partly because I would like someone to read the things I write, but mostly it was a way to remind myself to keep writing, even though it can seem difficult to find time for it in a busy schedule. Having a blog and people who read it made me feel some sort of responsibility. It gave me an “Oh dear! It’s Wednesday. Write something, quick!” kind of feeling. Of course, it only works if there is actually someone to read the resulting texts. A few days ago, the number of followers for this blog ticked up above 500. So I think I owe you 501 people a great big thank you. Thank you for figuratively kicking my conscience and making me more productive. Thank you just for clicking the follow button. I will go finish the second edit of my novel now, and then I’ll try to get some fiction posted today as well. She jabs poison at me, but I dance around it very cleverly, if I should say so myself. I have learnt to label my feelings and thus, I can experience and recognize the emotion of wanting to twist her pretty little head off without actually doing it right here in the office. Of course, I still have not quite given up on my cyanide-soup idea. Did he forget them? Drop them? He should have clung to them like a monkey to a tree branch above a lake full of crocodiles because without them, they will surely eat him up down there. Or he could have clung to the sun. Except maybe this was the sun’s fault. Maybe it burnt up his wings or melted them; maybe it thought he was Icarus. He should have clung to the moon. He might have frozen, but at least he would still have been closer to the stars. And he deserved being closer to the stars. Was he not beautiful? Was he not wise? In fact, was he not the most beautiful and the wisest there ever was? He was that unique being. No, he IS that unique being, he is sure. And where he came from was a wonderful place, although he seems to have forgotten exactly what it was like. The picture of the place is like a vague dream. Like soft clay it changes form as he grips it, and as he squeezes, it flows out between his fingers and falls apart beyond any recognition. The Silver City? Maybe. Heaven? Possibly. No matter what it was and who threw him out, he will get back there; he swears that to the sky. With the oath on his lips, he finds his wings, large, swan-like wings and he turns his fall into a graceful glide. My eyelid has developed a tic. I rest my head on my hand in an attempt to stop it and flash a forced smile across the table at Felicia. 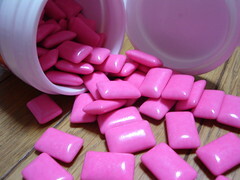 She continues her monologue with accompanying noisy, sticky chews on her chewing gum. I eat a chip and as the salt spreads through my mouth and my foot taps the floor silently, I recall the conversation I had with my cousin earlier. ‘It’ll be fun,’ she said, ‘just show her around town,’ she said, ‘you’ve been single for rather long,’ she said. A lump of pink between Felicia’s teeth. Also, she asked me to be nice. I take a deep breath. ‘Felicia’s been through a lot,’ she told me and I really do not want to make it any worse for her. There is a particularly wet chew from Felicia. Stone faced would be an understatement. 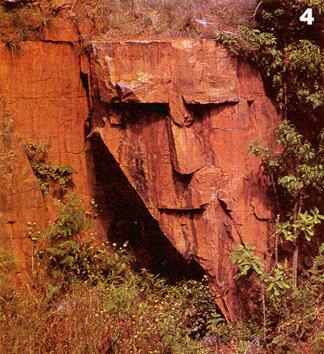 Every crack was chiselled into his forehead and his eyes were dark holes in the rock. He could have been a statue that was never smoothed and left to the rain and frost for years before it was given a quasi life. Or he could have been a mountain that decided to opt out and leave. And he did leave many places, but it never made any impact on his facial features. Everyone around him, dwarfed by his size, expected the earth to shake with each of his steps and not only because of his size, he seemed heavy as lead. It was only when a little boy ran up to him and asked for a piggyback that he finally cracked a smile. He sits in what looks like a red bush and stares as a school of orange fish swim past. 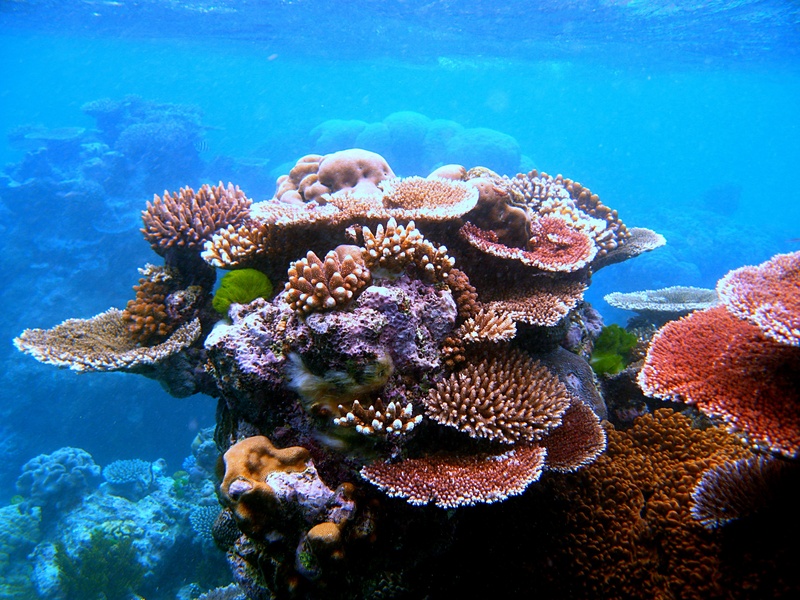 The corals look like a forest of fungi folded and twisted into numerous shapes. Some look completely alien. Close by, there is a yellow coral shaped like a brain. Behind the brain there is a very large fish tail attached to a woman’s torso. Her skin is milk white, her lips are blue, her hair floating around her body is a dark green, but he recognizes the delicate features of her face as beautiful. He does not know if she has seen him. She seems preoccupied with braiding a strand of her hair. As she moves her tail rhythmically and drifts off to his right, he opens his mouth to call out to her. Then he remembers that he cannot breathe underwater. 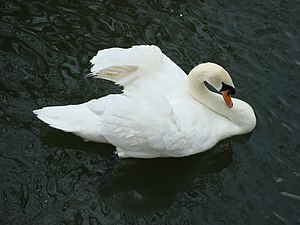 Swans have been grotesquely overused as a symbol of elegance and beauty. It puzzles me. 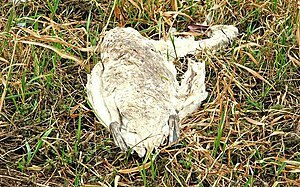 Although they are pretty at a distance their cries of alarm are very unpleasant and the swan that lies at my feet, its neck in the shape of a ‘Z’ as drawn by a young child, looks dishevelled at best. On my way through the worlds, I saw many strange and wondrous things. I noted down as much as I could so as not to forget them. Some things I forgot anyway. What I do remember perfectly are the clouds. Now you might say that clouds are a pretty useless thing to remember, but I found that the clouds say a great deal about a world’s personality, as it were. When I travelled in the Sweet Realms, where honey flows in rivers down to a golden sticky sea, the clouds were pink all day and a murky grey at sunset. I met fist sized dragonfly like creatures that flew up and fetched pieces of them down for me to eat. The fluffy cloud pieces tasted like candy floss. In the Cloud Kingdom they walk on the clouds. The clouds are their world. They use the clouds to build, to plant crops in, and although the clouds are a spongy solid and much more constant than the evaporated water we know from our world, they are not completely constant. Rebuilding is common in the Cloud Kingdom. I have seen clouds in almost every colour and some I could hardly see at all because their colour merged with the sky or because they had no colour. 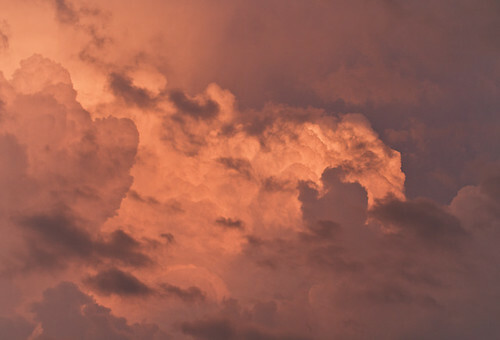 I am happy to be home again and experience the virgin white summer fluff in our sky and watch the sun lend them red and orange and pink at sunset. However, every time I look out of a plane window, I imagine walking through the white landscape out there like it was possible to do in the cloud kingdom and sometimes, I buy candy floss just to imagine that I plucked it from the sky.